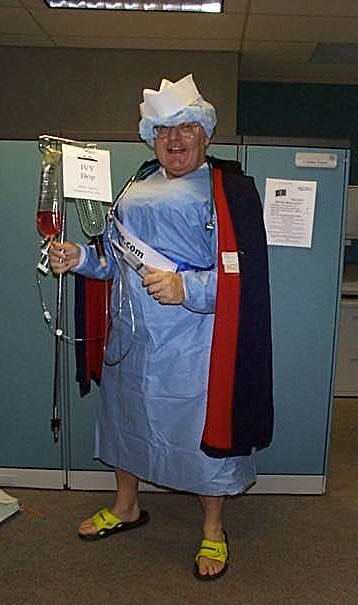 Watch out for guys with enemas on Halloween! Would you go on a cruise with this lovely nurse? The unhappiest people in this world, are those who care the most about what other people think. - C. JoyBell C.